Now, I could faff about ‘apologising’ about my lack of posts, but what’s the point?! 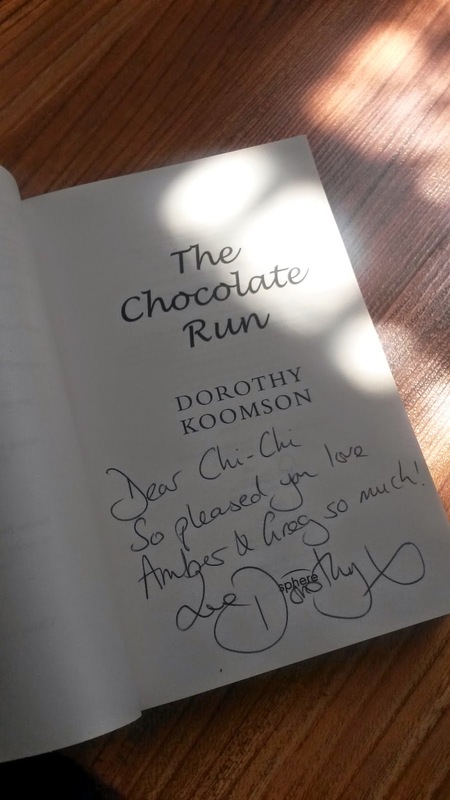 So, I’m going to press ahead with my post which I find more exciting….I met one of my favourite authors, Dorothy Koomson! My love for Dorothy’s work started in September 2011 on a sandy beach in the Dominican Republic; I picked a book from the hotel’s beach library, namely The Ice Cream Girls (which was made into a drama by ITV). I spent 6 hours working on my tan while engrossed in the novel – a drama/thriller with a great twist. I was interested in her other books and on my return to the UK I started checking out her other books…… 3 ½ years and 9 books later, I have read all her novels! A late night scroll of twitter lead me to a retweet by her (yep, I’m on twitter now). 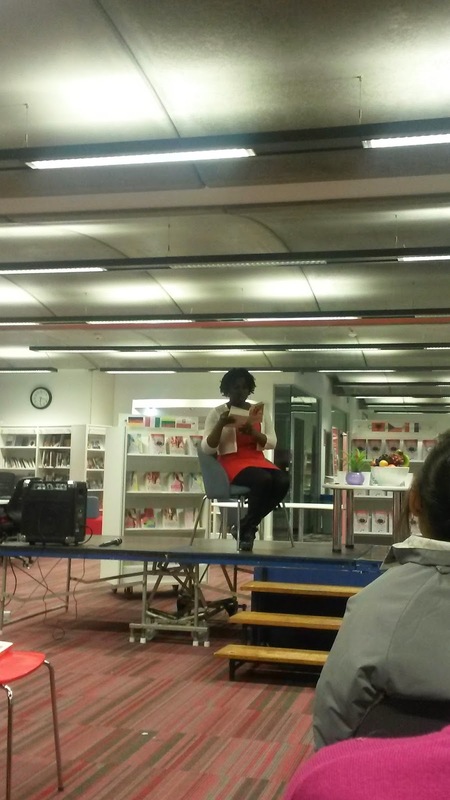 She was going to be at Woolwich Library in celebrations of World Book Night which was on 23 April 2014. It must have been fate – I was due at Greenwich in the afternoon and Woolwich was a mere 10 minutes away! 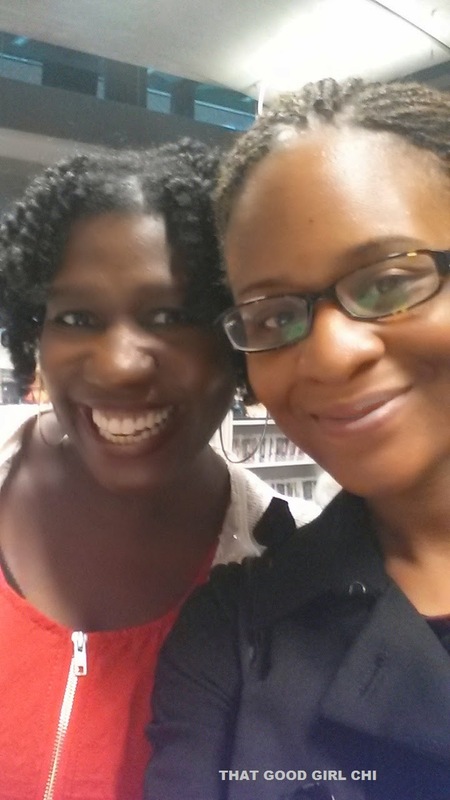 Fan Geek Mode aside, I found Dorothy Koomson to be very down to earth and humble. She talked about her difficulties in trying to get published and her disappointment at the televised version of The Ice Cream Girls; I agreed with her – the TV ‘adaptation’ of The Ice Cream Girls had stripped the essence of her novel and was watered down for TV audiences. 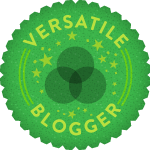 She imparted some helpful and honest information for those who had wanted to become published writers – perseverance and a thick skin is needed; however one needs to be true to themselves with regards to what they write about. A tiny proportion of authors actually become famous and ridiculously rich (J.K Rowling & Stephanie Meyers anyone?) but being published is not an impossible dream. Dorothy had said that she wanted to take a break from writing but she was already researching for a novel……I can’t wait for her next book! 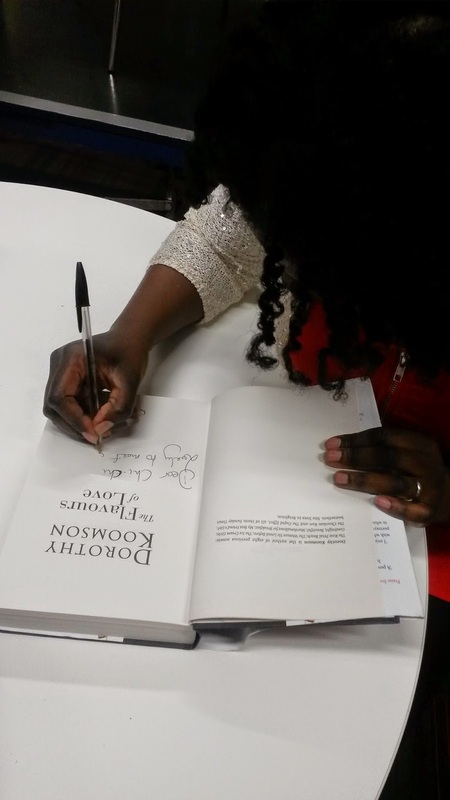 I loveee Dorothy Koomson, so jealous! Loool.